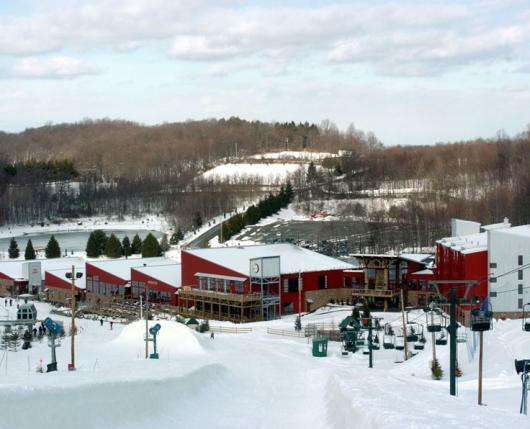 Enjoy skiing and snowboarding in Lehigh Valley on over 86 acres of slopes, trails,and terrain parks at Bear Creek Mountain Resort. View the Trail Map. 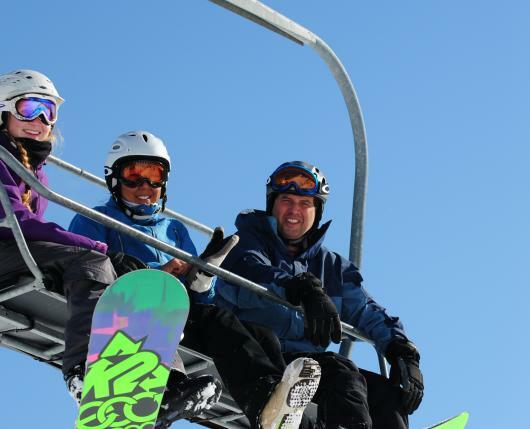 The mountain offers something for every level of skier or rider, from the beginner area served by a carpet lift and triple chair, to three progressive terrain parks with a wide variety of freestyle features, to the 50% slope of Sasquatch, the most challenging black diamond trail. 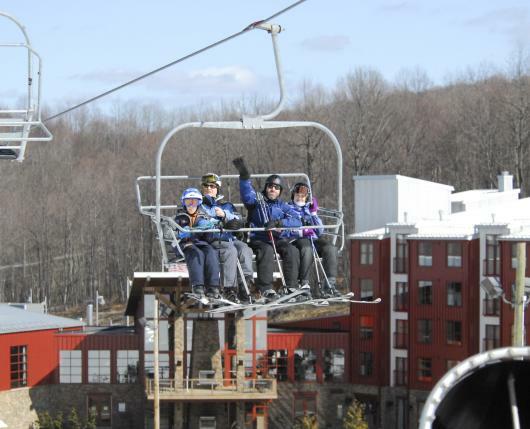 With 100% snowmaking capabilities, lighted trails, an inviting mountainside lodge, and a distinctive resort hotel, it could be your next winter getaway! Friday: 9 a.m. - 10 p.m.
Saturday & Resort Holidays: 8:30 a.m. - 10 p.m.
Sunday: 8:30 a.m. - 9 p.m.
Just an hour from Philadelphia, 2 hours from New York City and 3.5 hours from Washington, D.C., you can save with money-saving deals and discounts or make it an overnight! The Hotel at Bear Creek has 116-appointed rooms to retire to after a long day on the slopes. 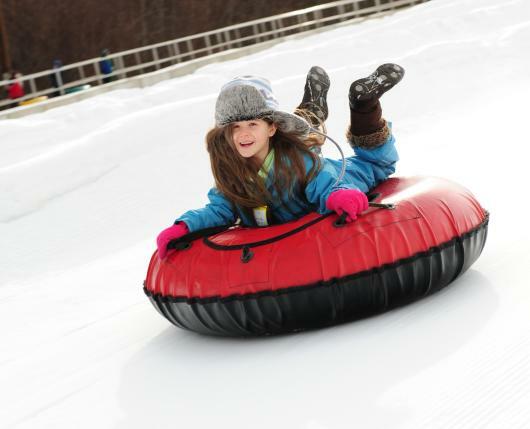 In addition to all this winter fun, Bear Creek offers recreational (seasonal) activities, two on-site restaurants and bars, and an award-winning spa.